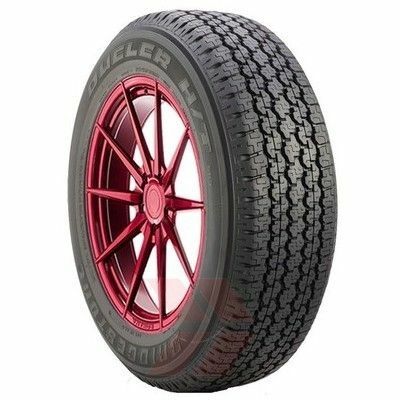 The Dueler HT 689 is a highway tyre. These tyres are used on 4x4, SUV and light trucks. The Dueler HT 689 ensures safety with its superior braking in dry as well as wet conditions. 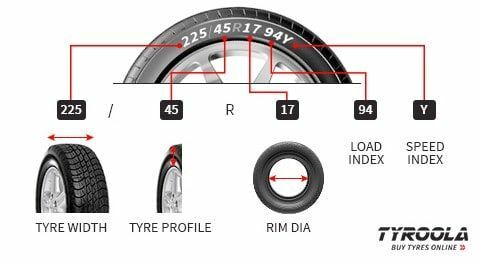 These long life tyres offer excellent grip and control in all conditions. With the Dueler HT 689, you can enjoy a smooth and comfortable ride.